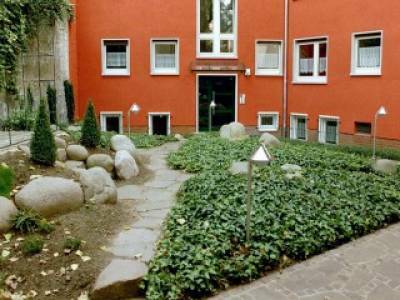 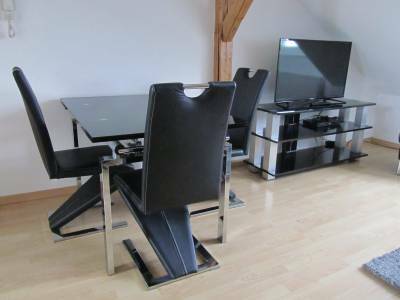 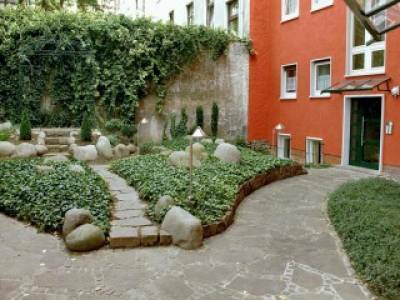 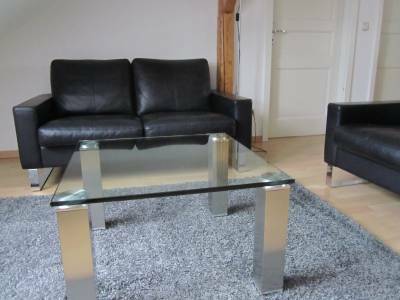 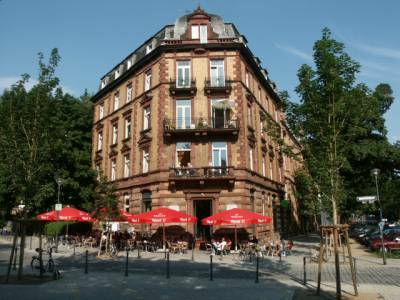 Complete household effects, modern furniture 3-room- apartment in a renovated apartment building, incl. 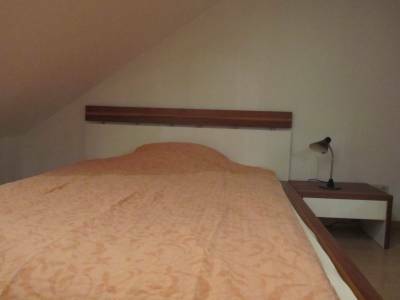 extra costs (water/electricity), 5th floor,sep. 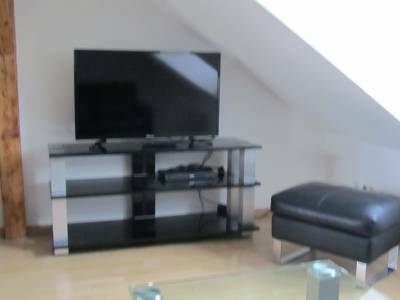 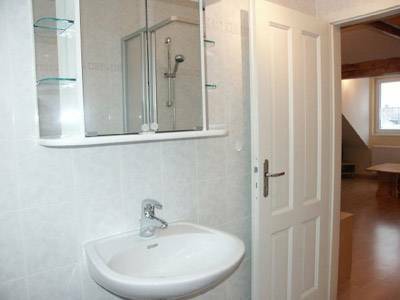 kitchen, living room, laminate floor, washing machine, microwave, white daylight – tub shower bath, two bedrooms with a french bed 140/200cm, cable-TV.